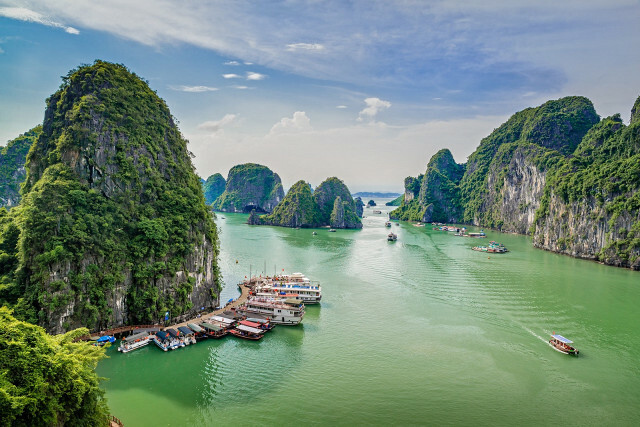 As a tourist, you must always bring your original passport with valid Vietnam visa with you. This will be needed for checking in and out of hotels. Don’t lose track of it among your beach clothes, travel guides, drinks, and snacks. 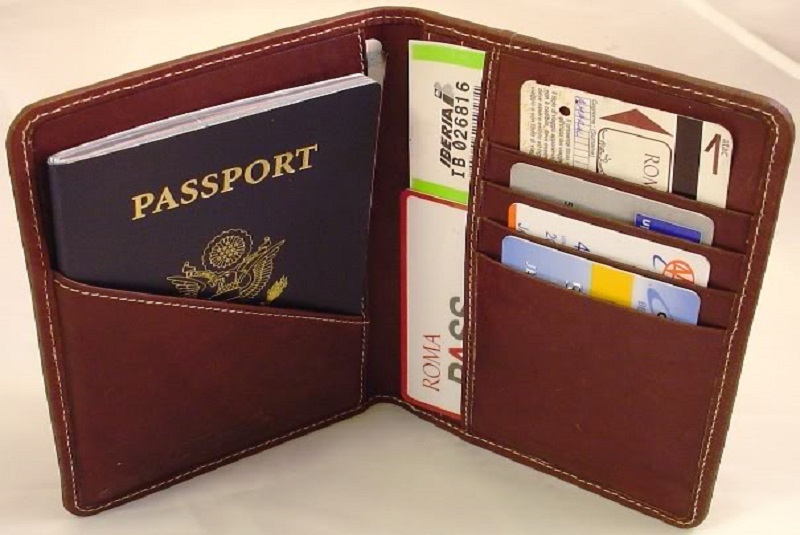 We recommend that you have a passport wallet. Prepare your lightweight travel clothing items like cotton t-shirts, shorts, bikinis, swimwear, and sun hats. Make sure to utilize your shirt and shorts pockets; they are useful for carrying small things like sunglasses, tickets, and sometimes cash. 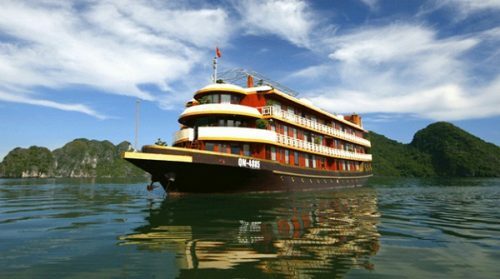 When travelling in Halong (and anywhere in Vietnam), always have some cash with you as credit cards are not accepted everywhere. 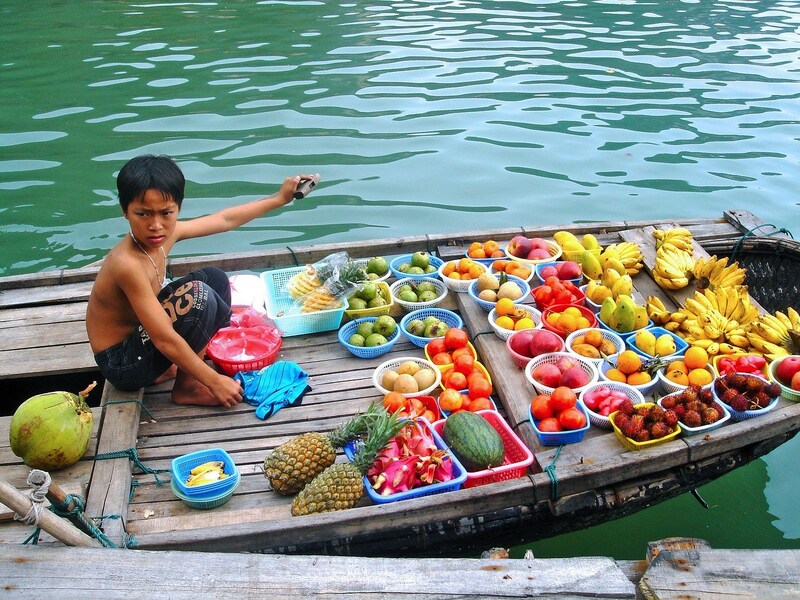 Tips: if you travel with a cruise and find yourself craving random snacks and fresh fruit that they don’t offer, there are always boat vendors who rowing by. That’s when cash comes in handy. You really have to prepare a pair of proper sport shoes. 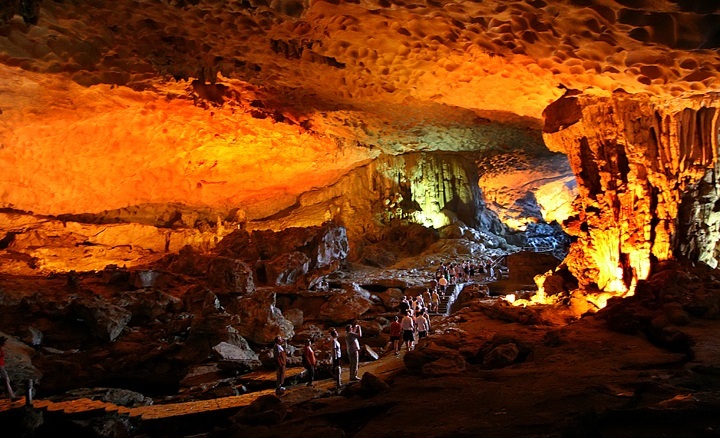 A trip to Halong can’t be complete without visiting its famous caves. You will be walking on slippery surfaces and climbing up and down quite a lot. A picture says a thousand words. Sometimes your memory cannot be as clear as your photos. Don’t forget to bring your phones, cameras, and chargers. However, don’t focus too much on picture taking and forget to actually experience the beauty of Halong. 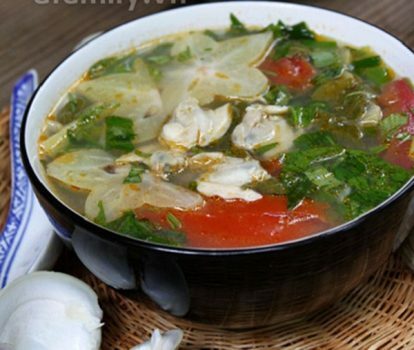 The most important thing to prepare for Halong Bay is you. 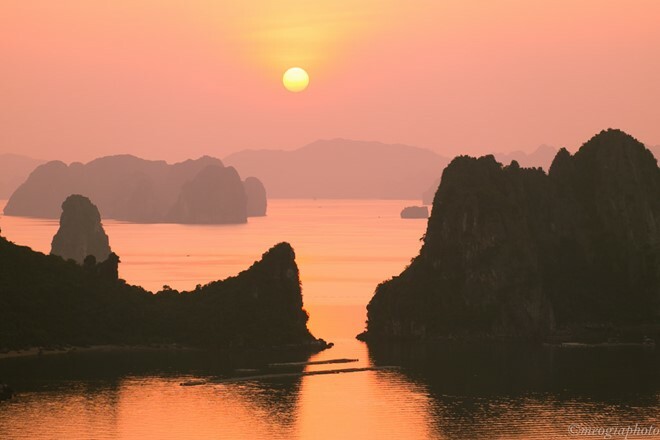 Halong Bay is truly one of the New 7 Natural Wonders of the world with breathtaking sights. You will be surrounded by about 1600 islands of various sizes, exploring spectacular caves, and kayaking in the emerald-green water (while watching the sunset, if you’re lucky enough). Keep in mind that you will be one with Nature, not above Nature. Take nothing but pictures and good memories, and leave nothing behind.